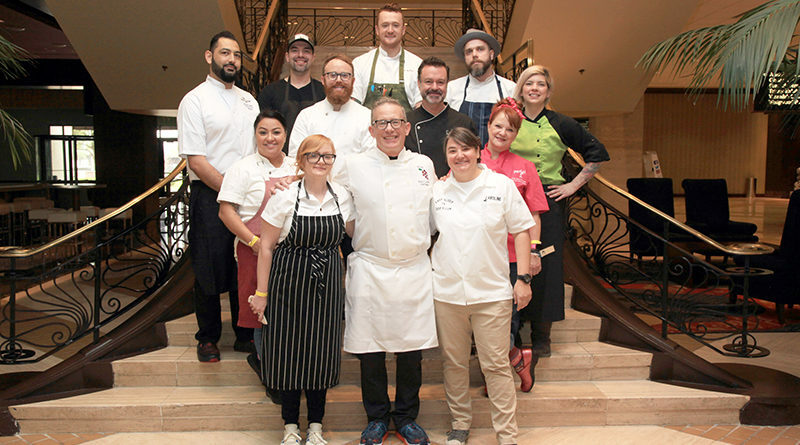 The 11th annual Stewpot Alliance Soup’s On! 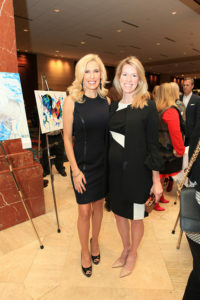 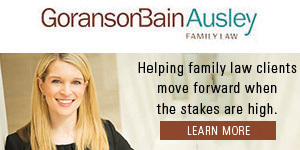 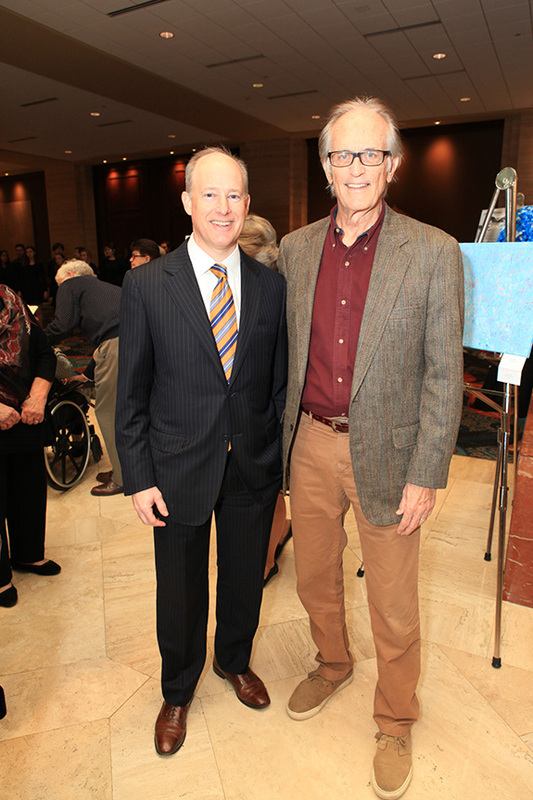 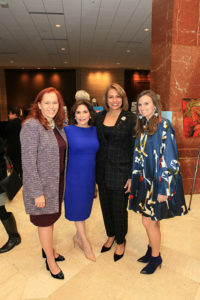 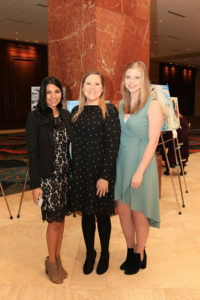 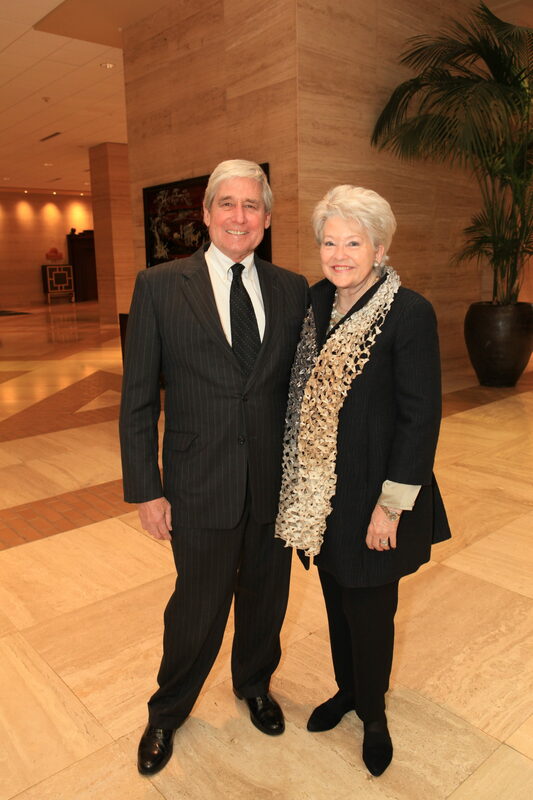 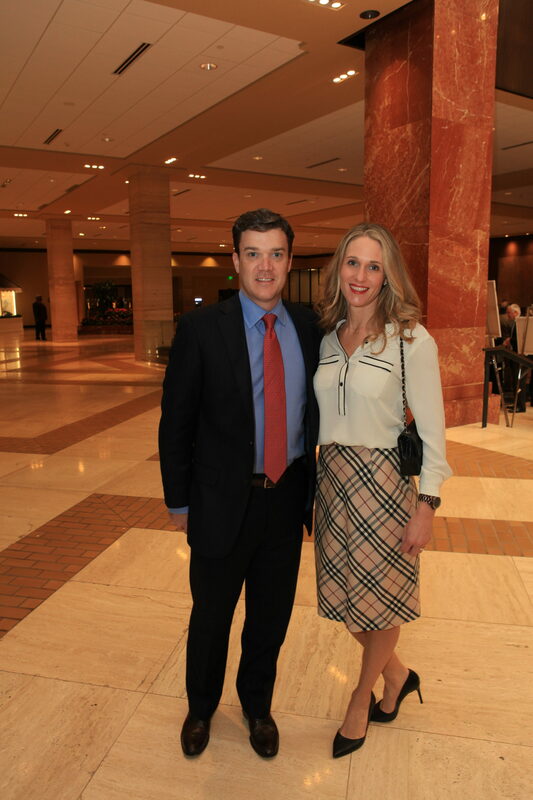 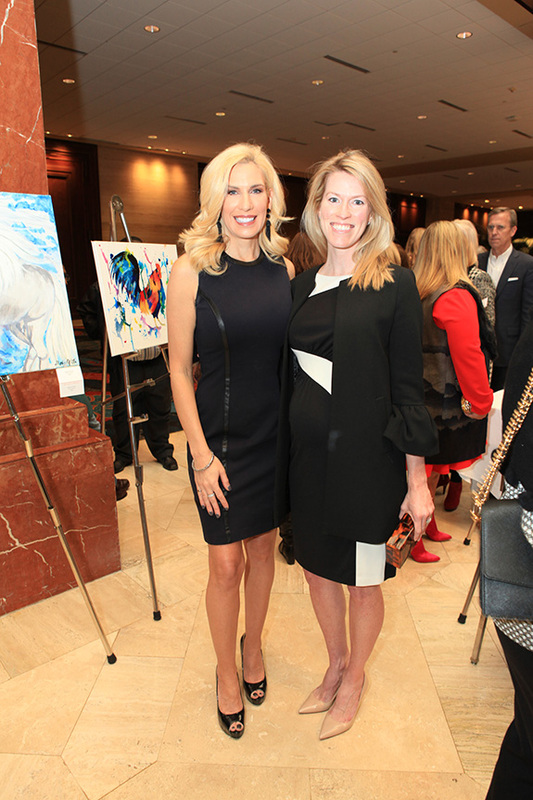 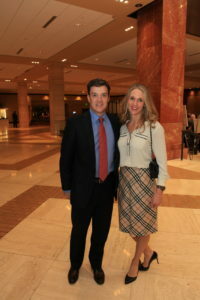 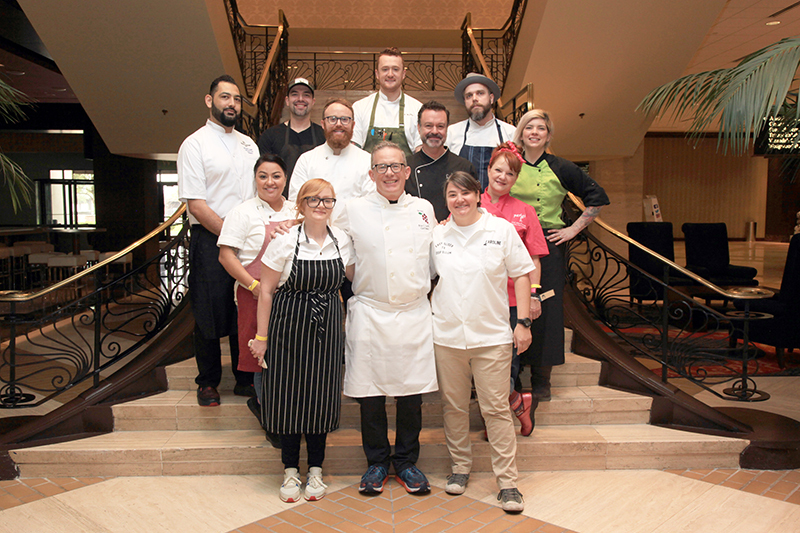 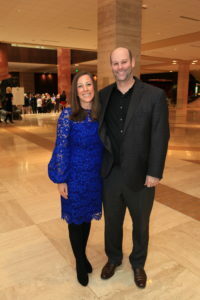 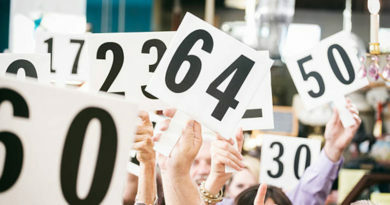 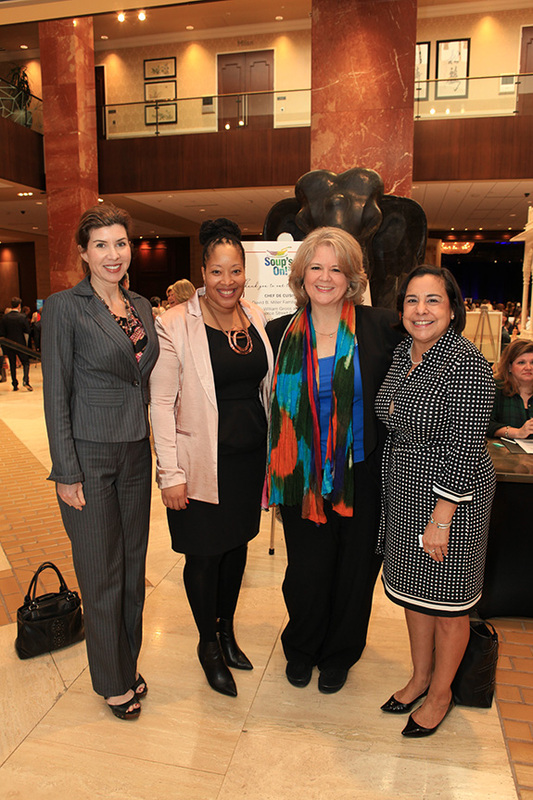 Luncheon and Art Sale took place Jan. 17 in The Chantilly Ballroom at The Hilton Anatole Hotel. 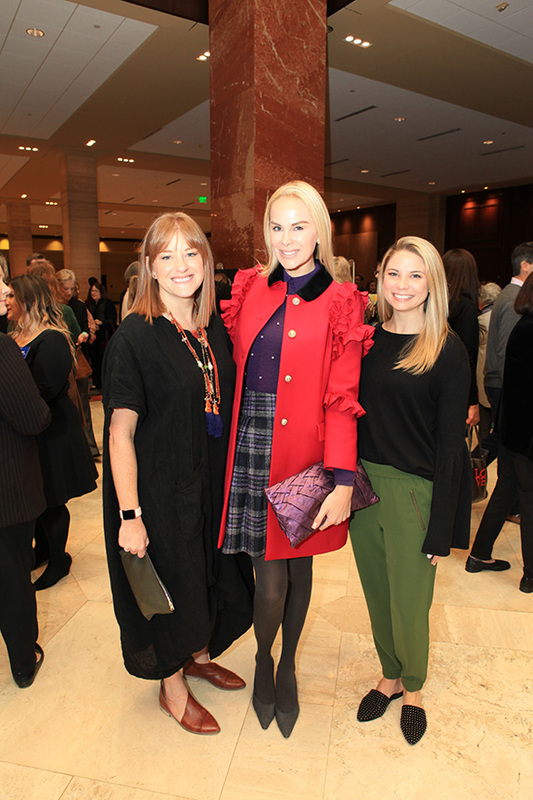 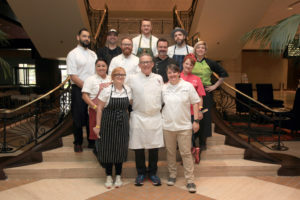 Proceeds from the annual luncheon and art sale benefit The Stewpot, which serves our Dallas neighbors who are experiencing or at-risk of homelessness. 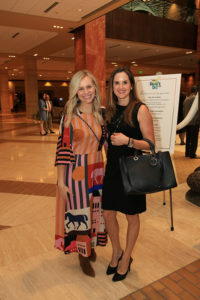 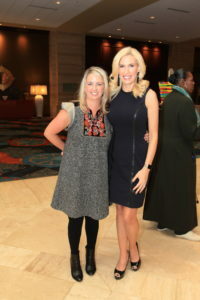 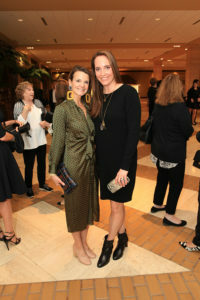 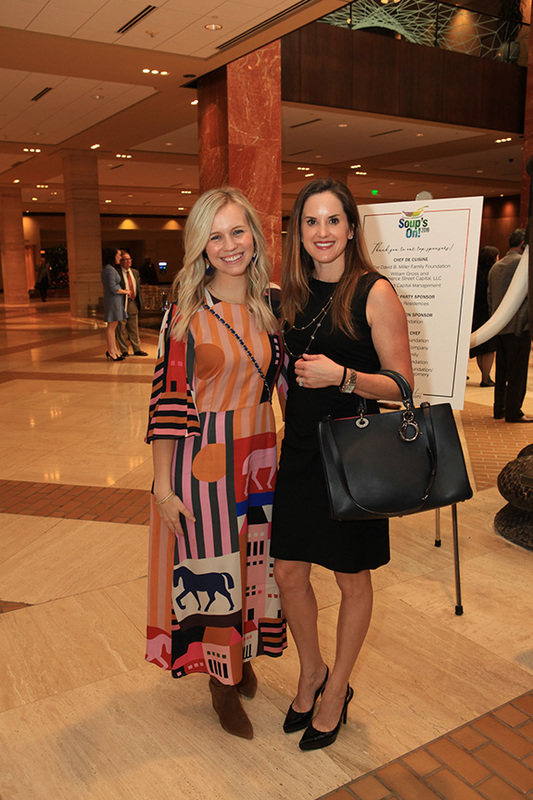 Co-chairs Lindsay Billingsley and Jill Tiernan encouraged guests to text additional monies to be matched by a $50,000 grant generously provided by Highland Foundation and Commerce Street Capital. 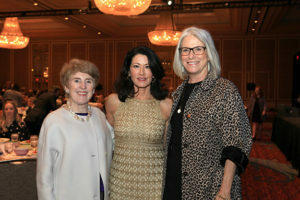 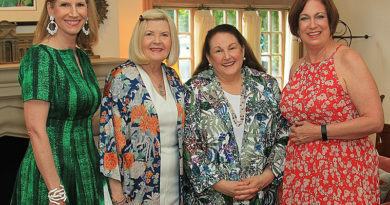 Linda Owen Barnes and Lucy Billingsley served as Honorary Chairs. 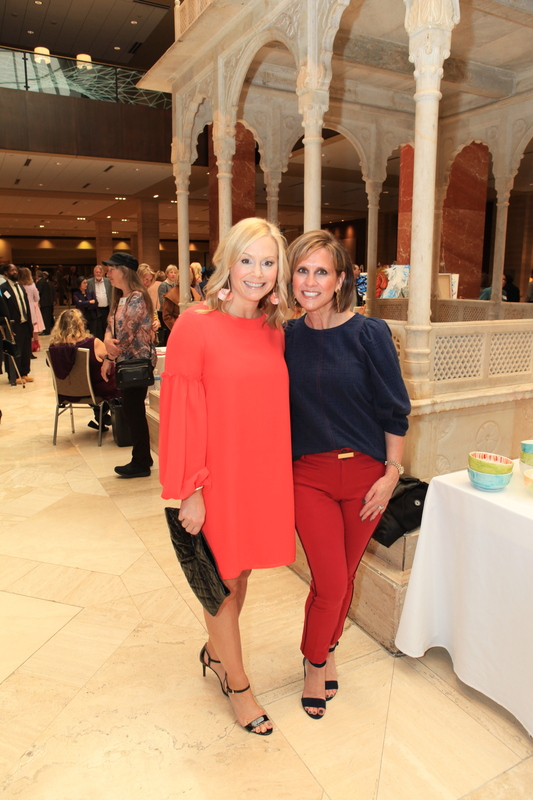 Emceed by Matrice Ellis Kirk, the luncheon welcomed close to 800 supporters who filled the ballroom to hear Regina Calcaterra, author of #1 International Bestseller and New York Times Bestseller Etched in Sand, share her story on overcoming a childhood characterized by poverty, abuse, and homelessness.